NOW IN OUR 15th Summer! Mansfield, Walpole, Franklin, and Easton! 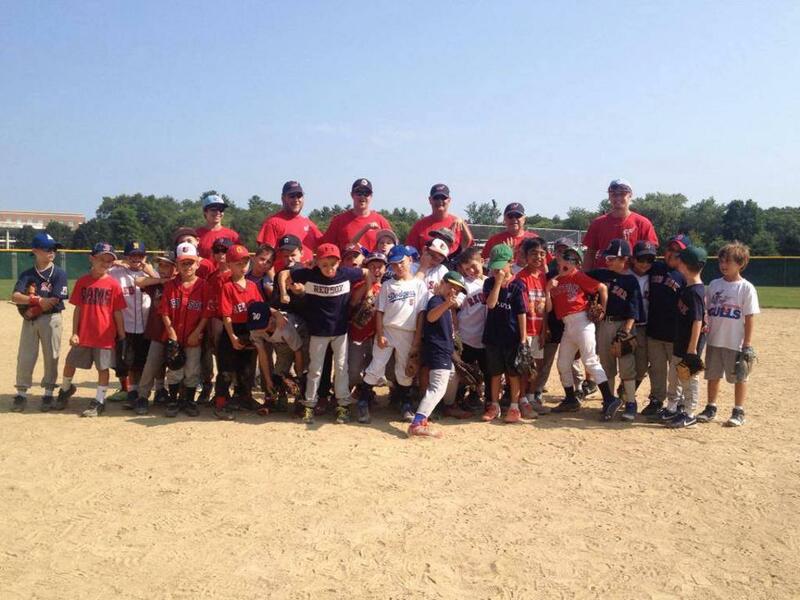 RBI Baseball Academy is excited to be back for its 15th consecutive year for our instructional baseball camps! Camp weeks run Monday through Thursday beginning at 9am and ending at 3:00pm for full day campers and 12:00pm for Half Day or Head Start Campers. The Head Start camp is for ages 5 & 6 only while the Half Day and Full Day camps are for ages 7-12 (13-14's eligible in Mansfield and Franklin!). 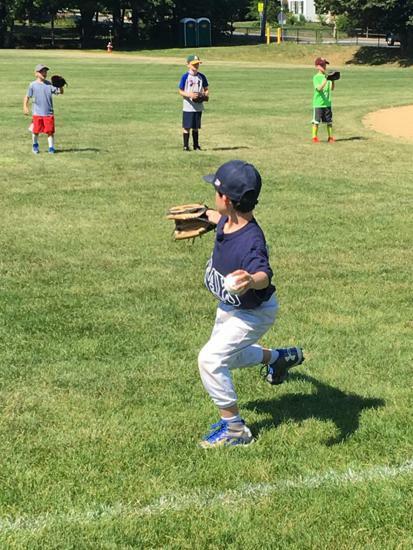 RBI Baseball Camps are open to any player in the appropriate age range that is looking to improve his or her baseball skills. There are no minimum skill-level requirements to participate in an RBI program, just the right attitude and a desire to work hard!!! 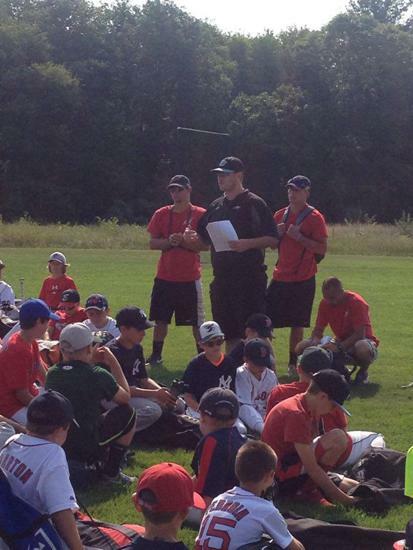 Four days of top level instruction covering all baseball fundamentals. 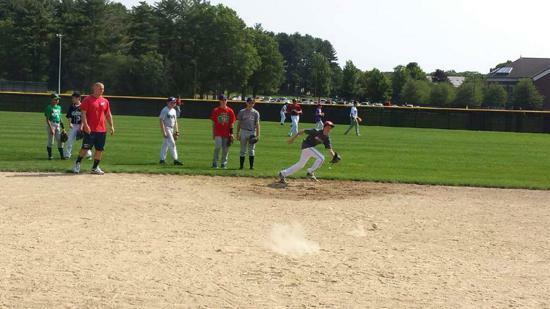 Daily baseball games and instructional drills. Experienced, professional staff with low participant to instructor ratio. Spacious outdoor complex with multiple fields. Decades of experienced directors and assistant directors. 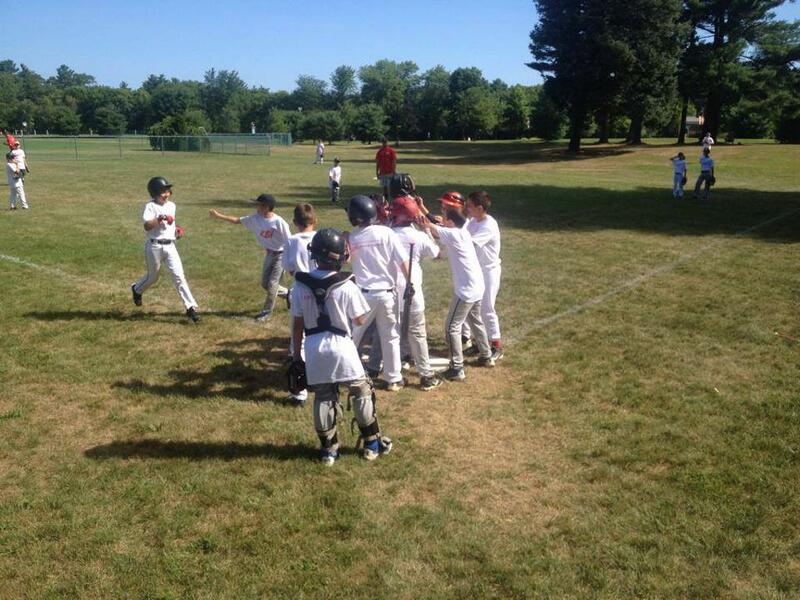 Fun drills/skills designed to energize any youth baseball player! 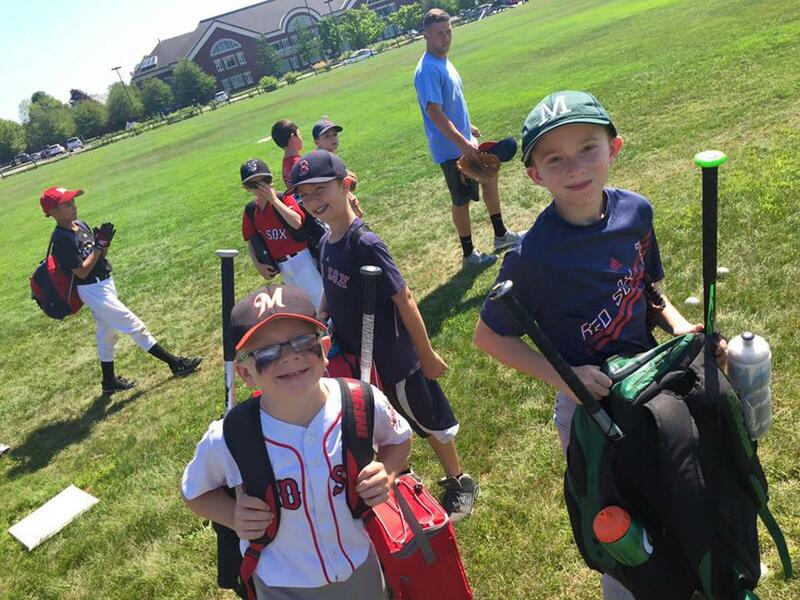 RBI Baseball Academy’s Summer Day Camp staff is hand picked to ensure the highest quality of instruction. Our professional, caring staff is made up of current and former professional and college baseball players as well as current and former college and high school coaches. 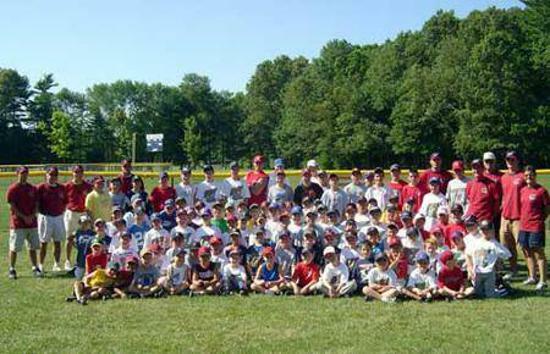 Each staff member is committed to providing each participant with a safe, enjoyable experience while learning the best baseball techniques. All Camp staff members have full CORI/SORI background checks by the state of Massachusetts. 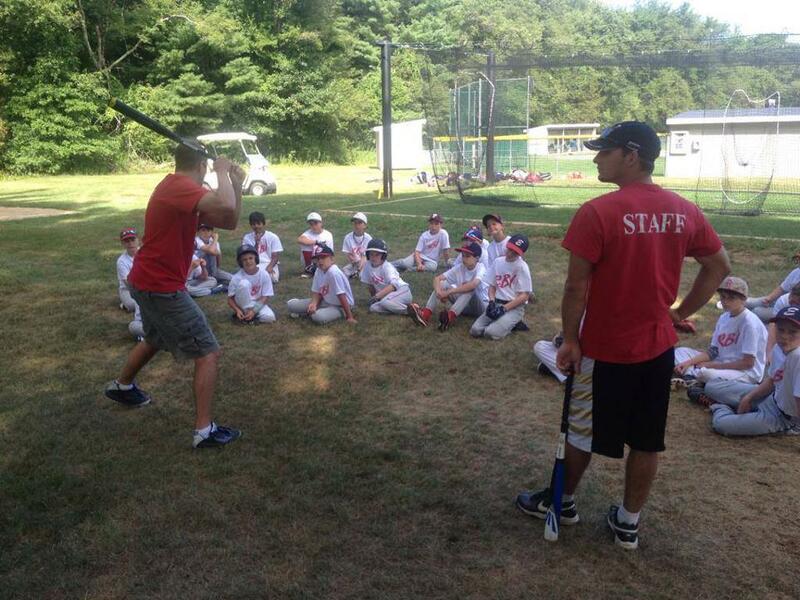 Coach Breen in in his 15th summer directing summer baseball camps. Joe was a 3-sport captain at Swampscott High School in Swampscott, MA before completing a post-graduate year at The Canterbury School in New Milford, CT. Joe went on to receive his Bachelor's Degree in Psychology from Stonehill College where he was a pitcher for Head Coach Pat Boen and the Skyhawks. . In 4 years as a pitcher at Stonehill, Joe appeared in over 50 games as a starter, reliever, and closer. As a captain in his senior year, Joe finished in the Top 5 in Wins, Saves and Appearances in the Northeast-10. Following his playing career, Joe was named as an Assistant Coach at his alma mater under Head Coach Pat Boen, where he worked with the pitchers and recruiting from 2006-2009. Coach Breen was hired by RBI Baseball Academy as the Assistant Director of Baseball Operations in 2006 before being named Director in 2007, a position he still holds today. As Director of Baseball Operations, Joe runs RBI’s Summer Camps, Fall Leagues and Winter Player Development Clinics while giving year-round private instruction. Coach Breen was named Head Varsity Coach at Mansfield High School in December of 2014 and was the Boston Herald Division 1-South as well as the HockomockSports.com Coach of the Year in his first season. Joe led the Hornets to a 17-6 record including a Hockomock League Championship, #1 Seed in the Division 1 South Tournament and a D1 South Finals appearance. Coach Boen brings over twenty years of summer baseball camp experience to the RBI Summer Baseball Camps. 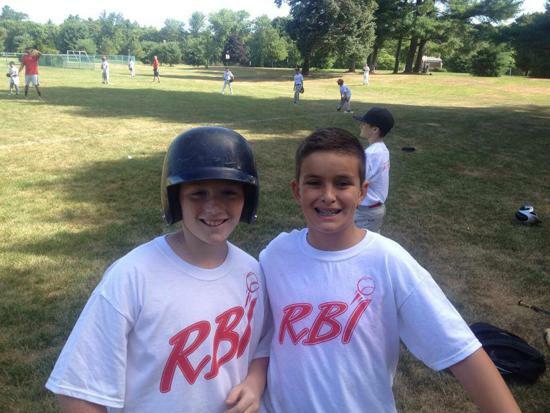 Pat has been with RBI since 2006 and has directed camps at Stonehill College featuring Red Sox stars Dustin Pedroia, Jason Varitek, Nomar Garciaparra, and Trot Nixon to name a few. 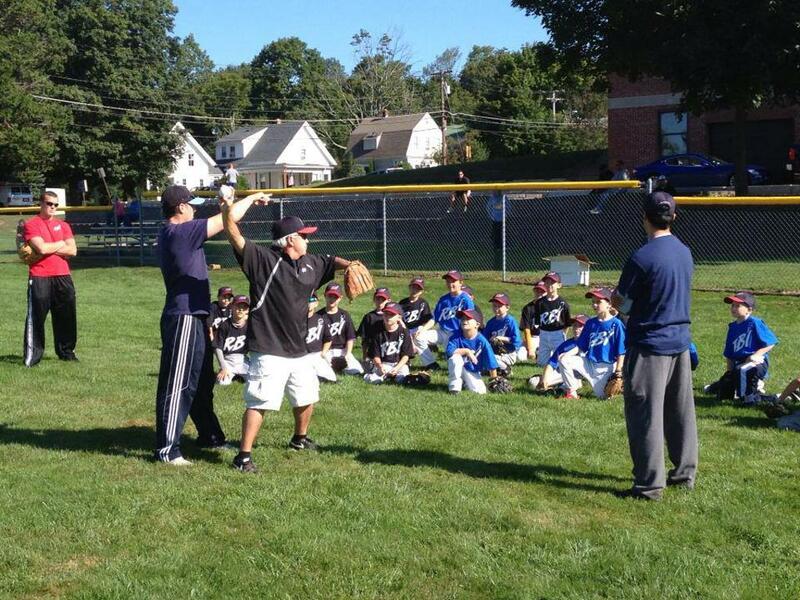 He is currently the Head Baseball Coach at Stonehill College in Easton, MA where he has held that post since 1998. Coach Boen is the winningest coach in Stonehill’s history along while collecting New England Division II Coach of the Year honors in 2000 and Northeast-10 Coach of the Year in 1999, 2000, and 2006. 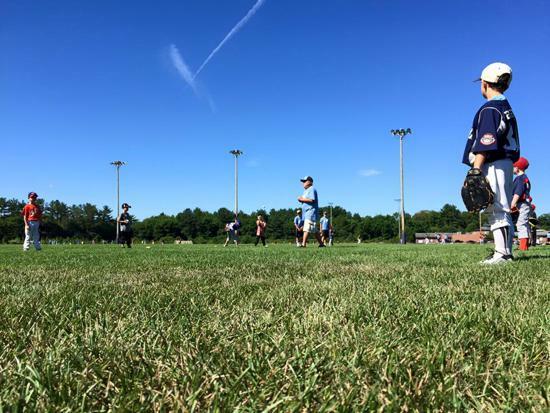 Pat is a resident of Mansfield, MA with his wife Shelly, sons Michael, Max, and Matthew and daughter Lauren where he is heavily involved in coaching a variety of town sports. 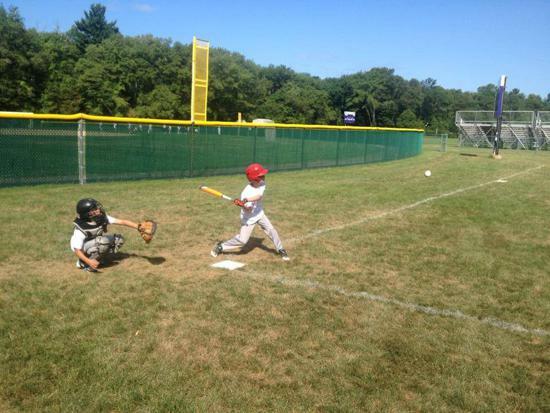 RBI’s ‘Head Start’ Program is a weekly session for players ages 5-6 offered at all RBI day camp locations. 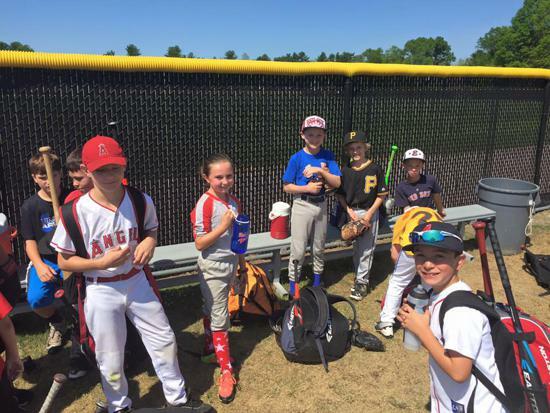 In this program, players will learn the fundamentals of the game from professional coaches who combine both instruction and fun to help players understand the game better as well as grow their passion for the game in a “camp” environment. Each day, players will participate in drills to develop their individual baseball skills as well as play a live coach-pitch game. Each day runs from 9am-12pm and is perfect for the baseball enthusiast in your home. 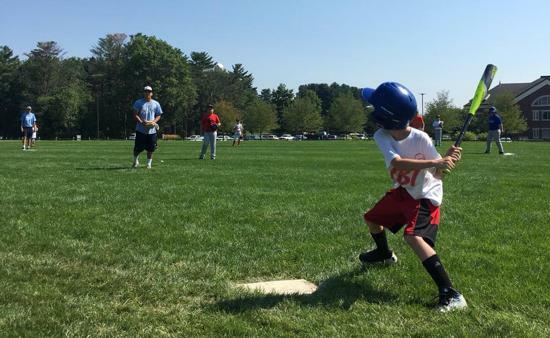 For the past few years, RBI Baseball Academy has been offering a special plan for those players playing on summer travel teams who are looking for a shorter camp day as well as those campers who prefer a shorter camp day. The Summer Travel Ball circuit offers players a chance to play a competitive game schedule but doesn’t allow for enough time dedicated to practicing and improving their individual skills. 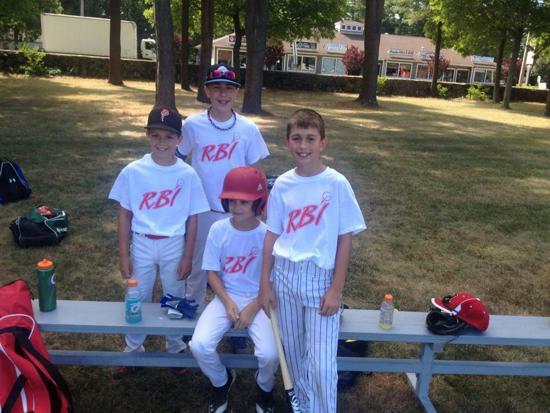 The RBI Summer Camps can offer these competitive players an opportunity to compliment their game schedules with daily instructional sessions to help better prepare them for their evening games. These sessions are designed to enhance the player’s individual skills in all aspects of the game. This special is offered at all RBI day camp locations. 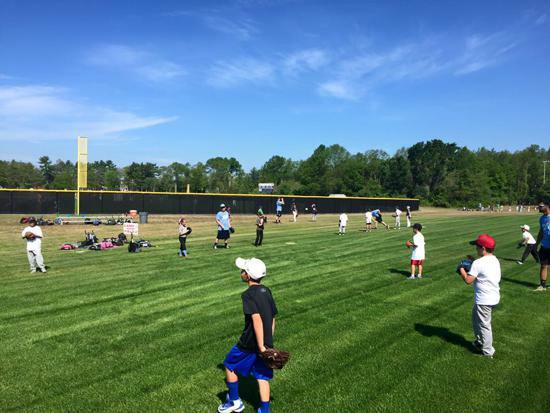 The ‘Full Day Camp’ option offers players ages 7+ a complete baseball camp experience including individual drills, team drills, live games, and recreational games. 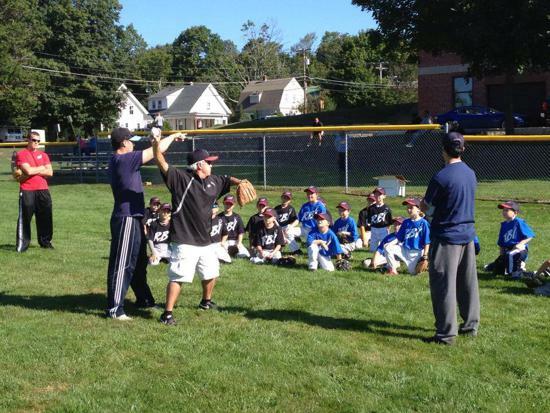 This includes 25+ hours of professional baseball instruction and supervision by some of the top coaches in the area. RBI’s directors and coaching staff looks to provide not only a positive learning experience, but also a safe environment for each camper. ENTER CODE "SiblingDiscount2019" at checkout if you are registering multiple children for the camp to receive 5% off of your tuition!! The following cancellation policy applies to all campers unless the optional camp cancellation insurance is purchased. For further information, please see below. All deposits are non-refundable unless notification is received 30 days prior to camp start date. Any cancellation after this date will result in loss of camp deposit.